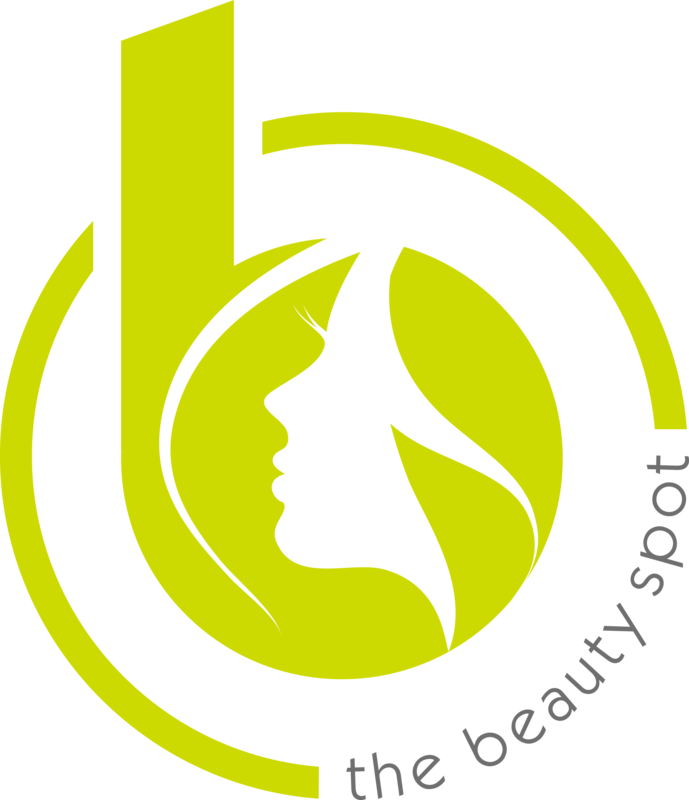 The Beauty Spot provides a range of massage and body treatments in Basingstoke. A bespoke treatment adapted to perfectly suit your needs, whether you require relaxing, uplifting, re-balancing or soothing deep muscle ease. Sports massage is also available. Call 01256 460076 to arrange your appointment. A bespoke treatment to suit your needs, includes a scalp massage. A bespoke treatment to suit your needs. Sports massage is not a relaxing massage and can often be quite strenuous as it is used to relieve and reduce stress and tension that can build up in your body’s soft tissues while exercising. Popular with professional sports people, sports massage benefits anyone that exercises, even if you only undertake mild exercise such as regular walking or you are suffering from aches, strains and pains of everyday life activities. Your massage can be carried out before or after playing sport or exercising, and our trained massage therapist will use techniques that are designed to increase endurance and performance; minimising your chances of injury. If you do receive an injury, sports massage can reduce your recovery time. The initial consultation and treatment will be £40.00 and follow up treatment’s £35.00.